"Does It Match the Couch? 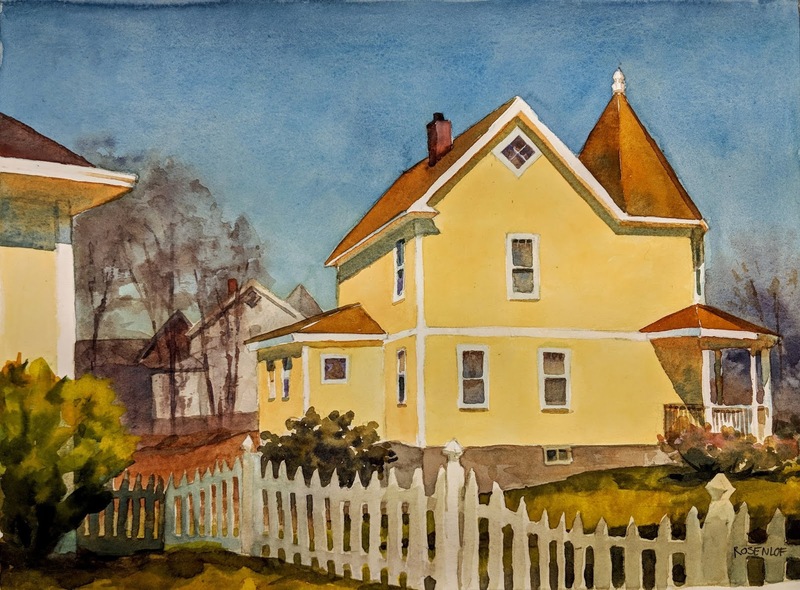 A Juried Exploration of Color"
Monmouth Museum - 40th Annual Juried Art Exhibition – Jan. 12 – Mar. 12, 2019. Pascack Art Association - 5th Annual Tri-State Juried Exhibition - William Dean Mansion, 122 Noyes Drive, Park Ridge, NJ - Oct. 1 - Oct. 28, 2017. Monmouth Museum - Members Miniatures: Big Art in Small Packages - Jan 14 to March 13, 2017. Monmouth Museum - 38th Annual Juried Exhibition - Jan 14 to March 13, 2017. Monmouth Museum, Lincroft NJ from Nov. 22, 2015 - Jan. 3, 2016. 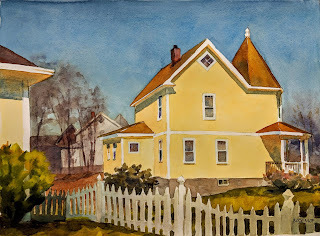 Monmouth Museum, Lincroft NJ from Jan. 17 - Mar. 15, 2015. Monmouth Museum - Expressions of the Natural World exhibition - March 16 to May 4, 2014. Monmouth Museum - 34th Annual Juried Art Exhibition - January 19 - March 3, 2013. Monmouth Museum - New Jersey Artists Emerged - Exhibition dates, November 4, 2011 to December 4, 2011.